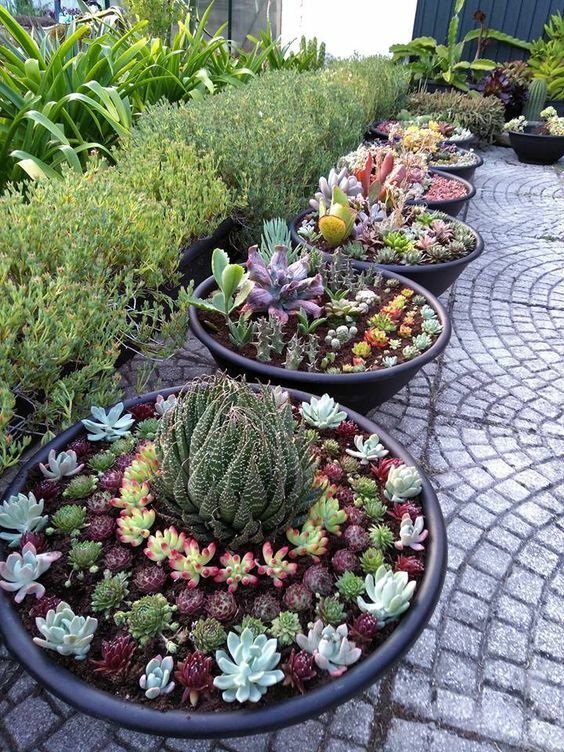 Indulge in beauty without big maintenance requirements by creating a succulent garden design. 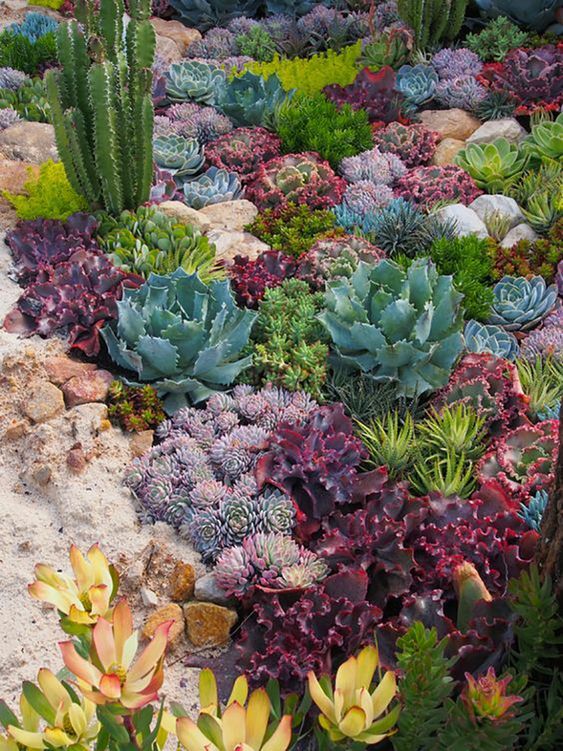 These water-wise plants boast a wide range of leaf colors and forms. 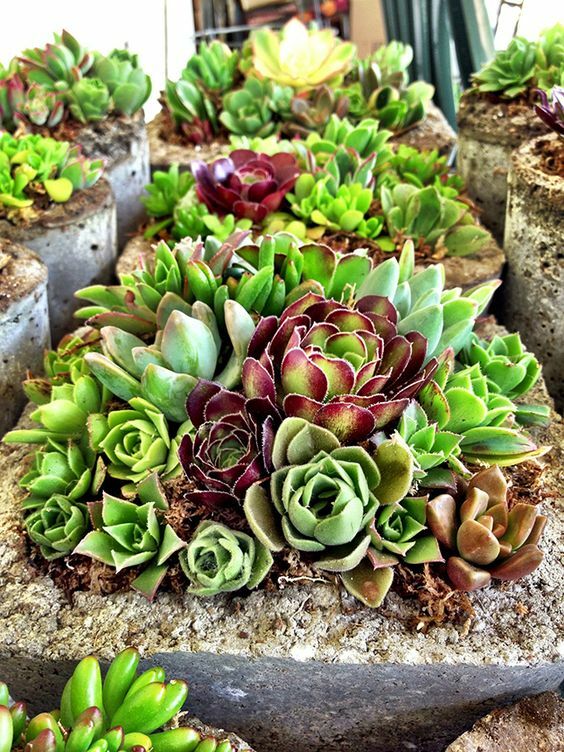 Succulents are incredibly popular now and using such plants in your garden will give it an edge. 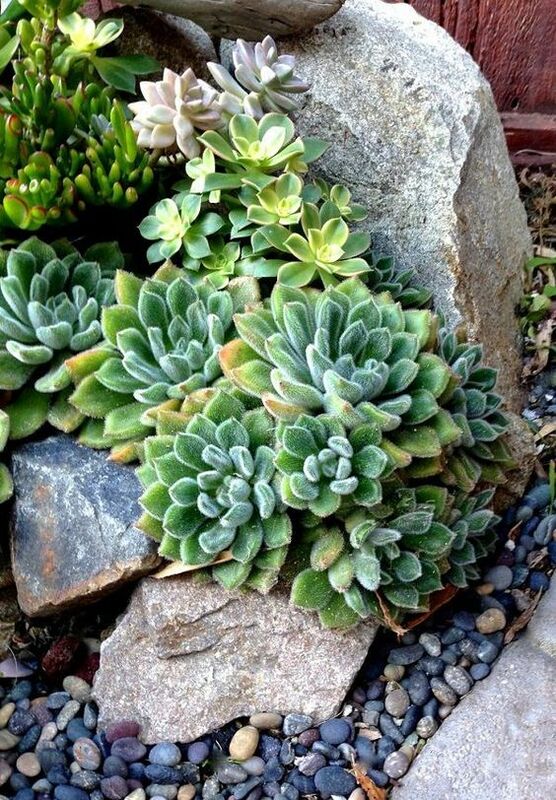 Succulents possess modified leaves designed to conserve water. 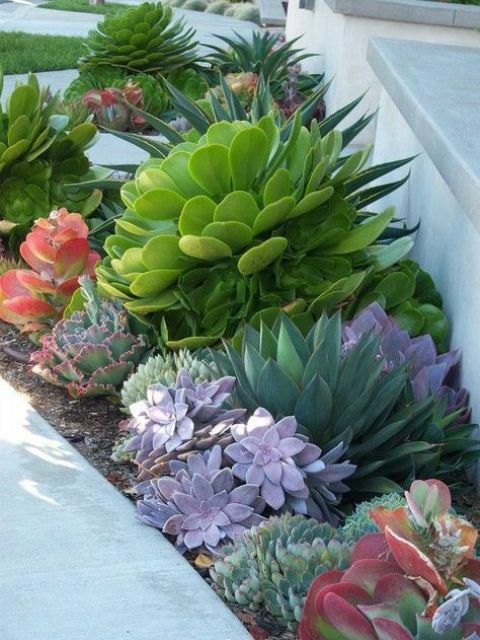 These leaf adaptations result in striking plant textures. 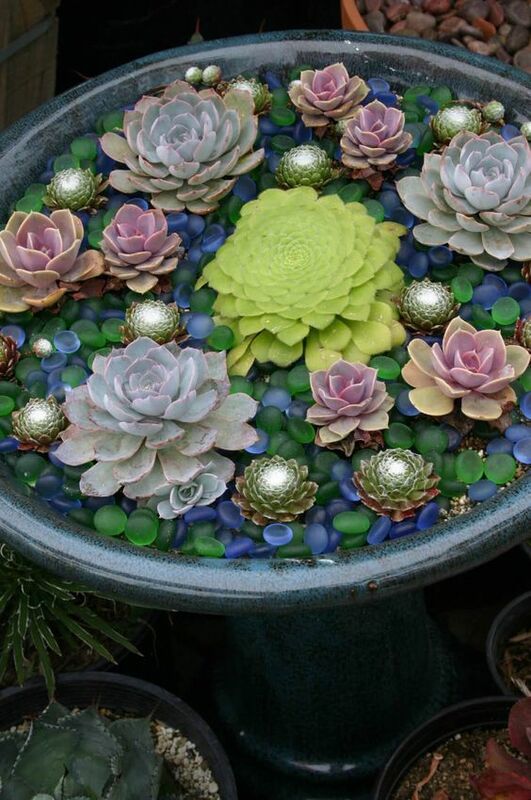 Water-conserving leaves vary from leafless cactus spines, to fat and fleshy water-hoarding paddles, to pudgy beads or fingers. 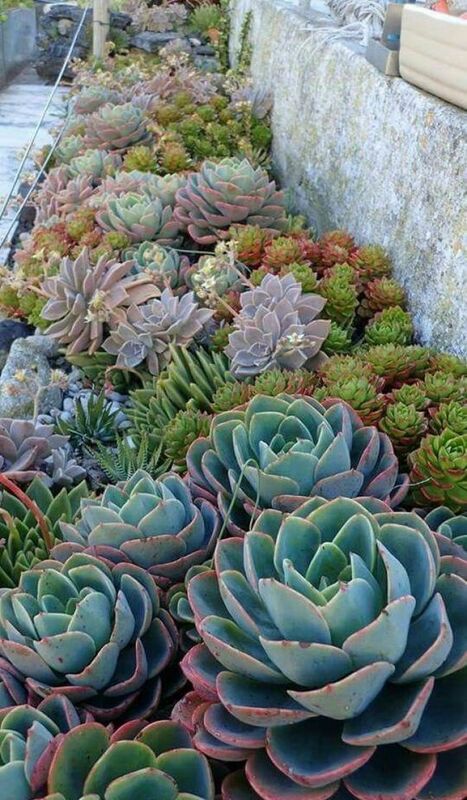 Many succulents form a rosette of foliage, which makes an unusual textural addition to a garden. 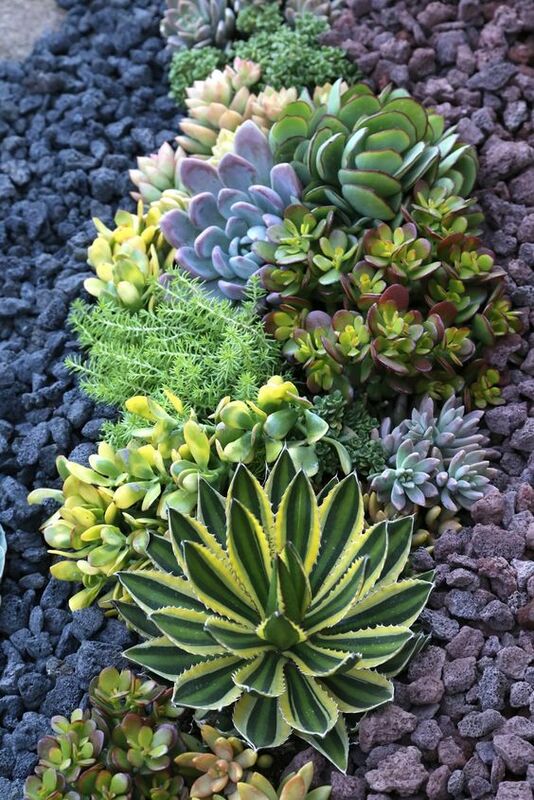 Succulents come in a variety of sizes, from tiny plants best showcased in containers to showstopping large-scale beauties, and in a variety of colors from pale green to purple. 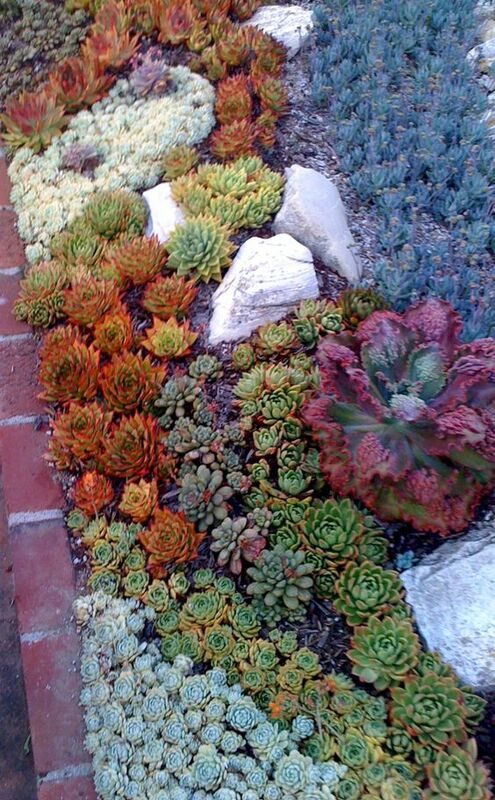 Succulents demand well-drained soil. 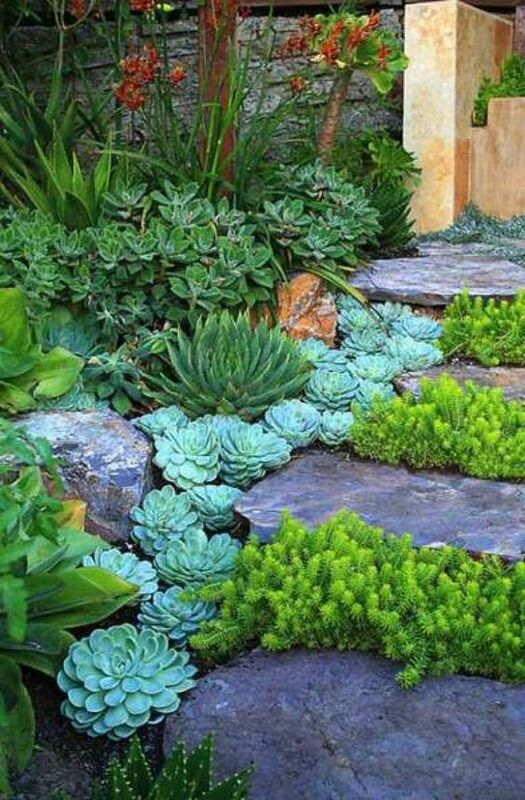 Add berms and mounds to your succulent garden design to provide the drainage these plants crave. 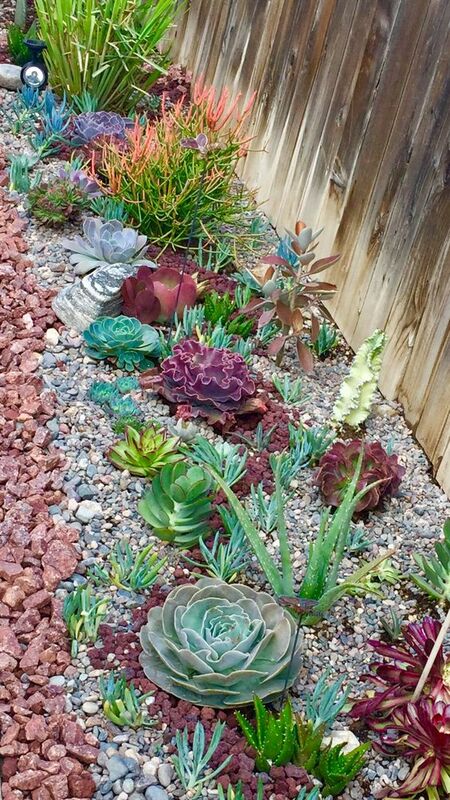 Use stones to help build elevation into your landscape, and you’ll instantly have a natural-looking setting for succulents. 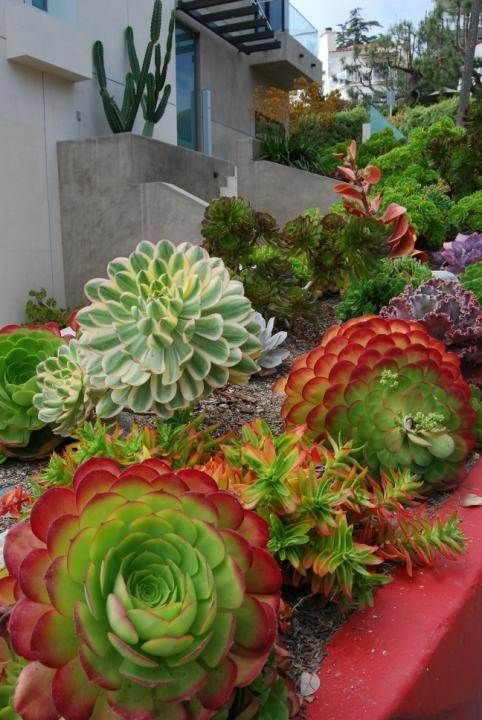 In spite of a popular misbelief, succulent do require proper watering, though it differs from species to species. 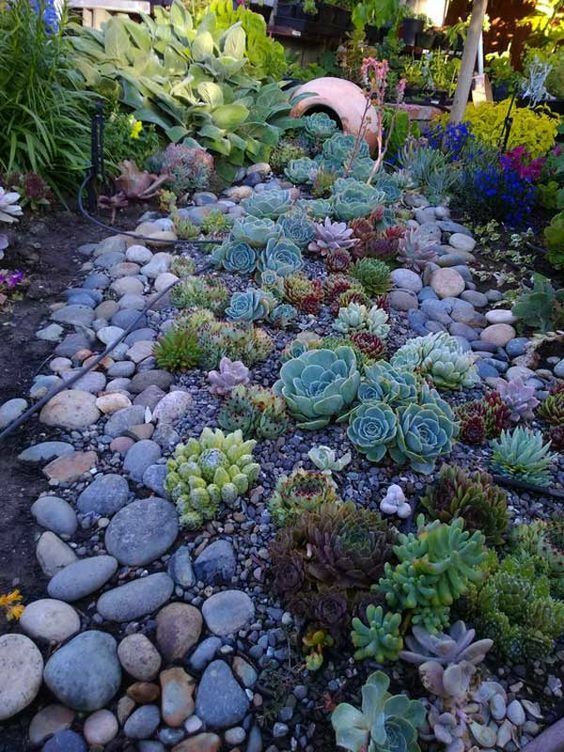 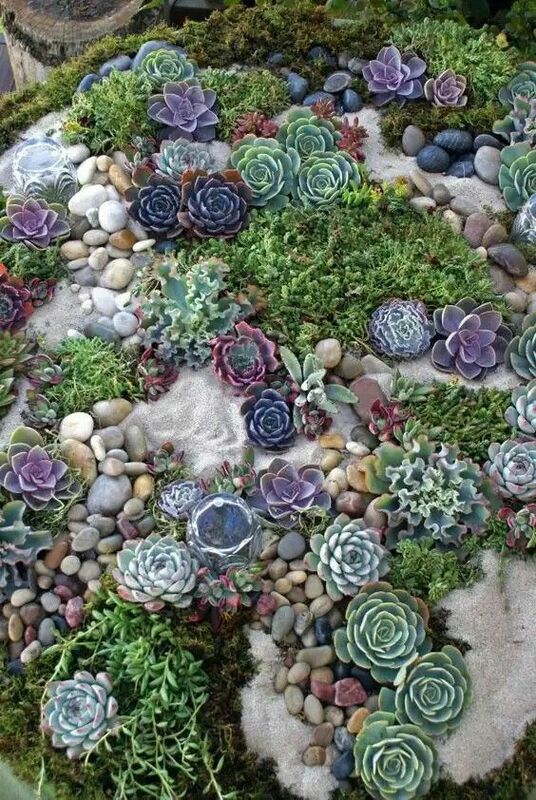 One of the most effective ways to create a succulent garden design is to blend these quirky plants with rocks. 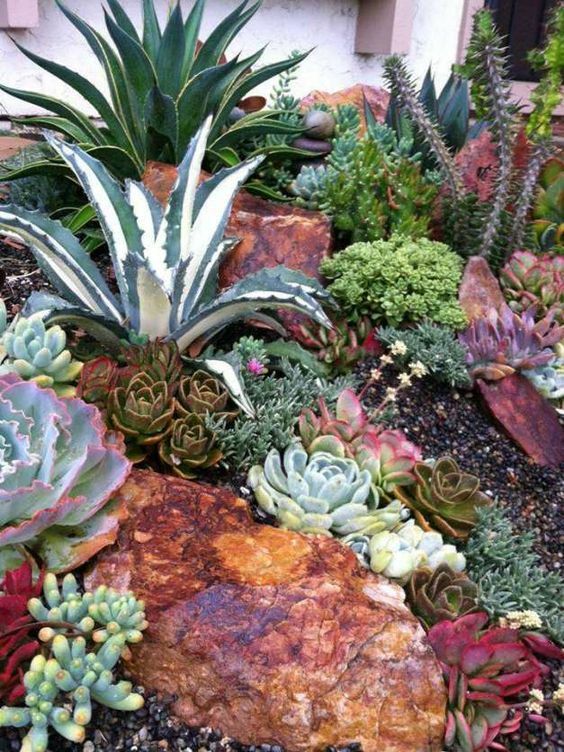 Showcase succulents against a backdrop of rocks or tuck them between and behind rocks. 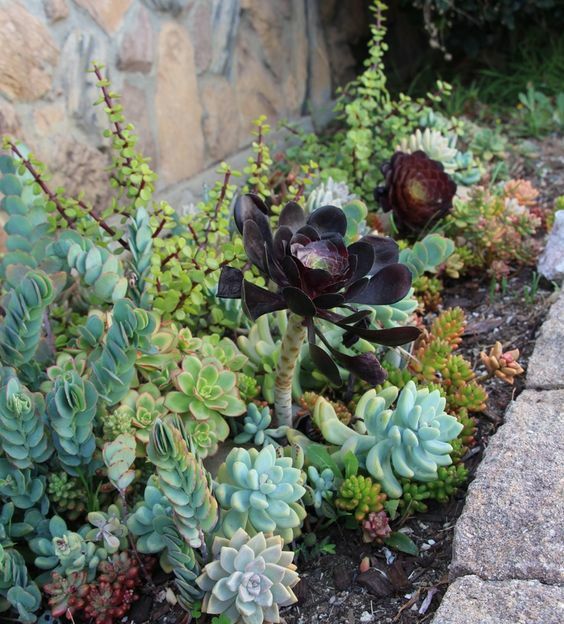 If stones have shallow depressions that hold soil, tuck succulents into that spot for a head-turning planting. 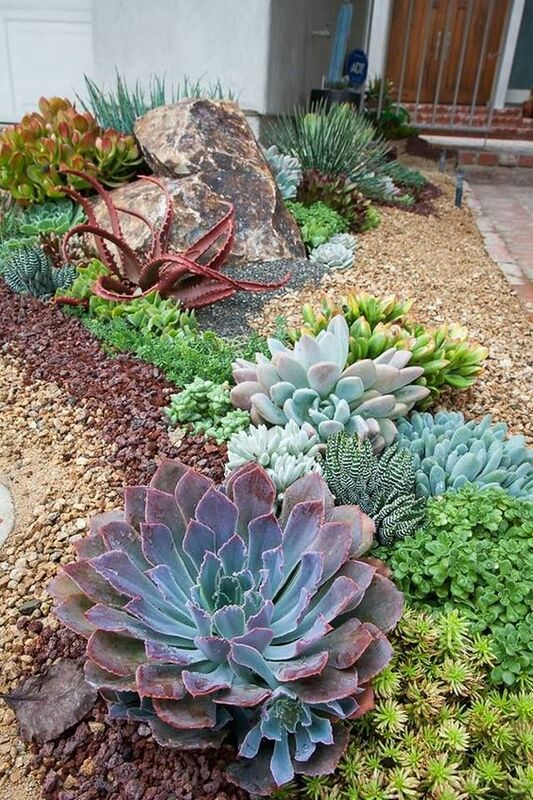 Use rock mulch in succulent garden designs to retain heat around plants and enhance drainage. 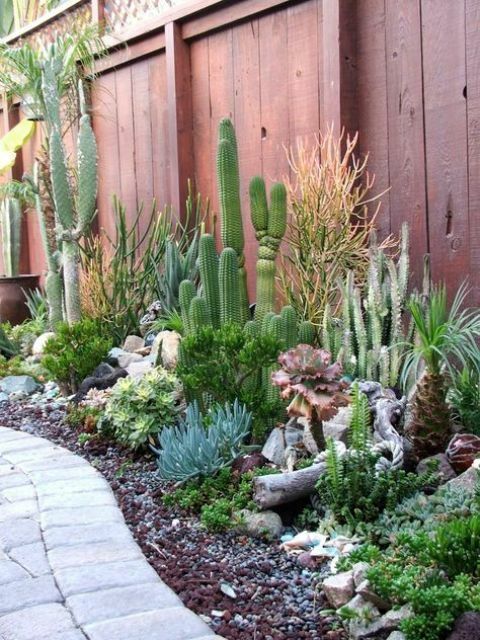 A beautiful and goof-proof way to spotlight succulents is to surround a larger, anchor plant, such as a large agave or barrel cactus, with smaller succulents. 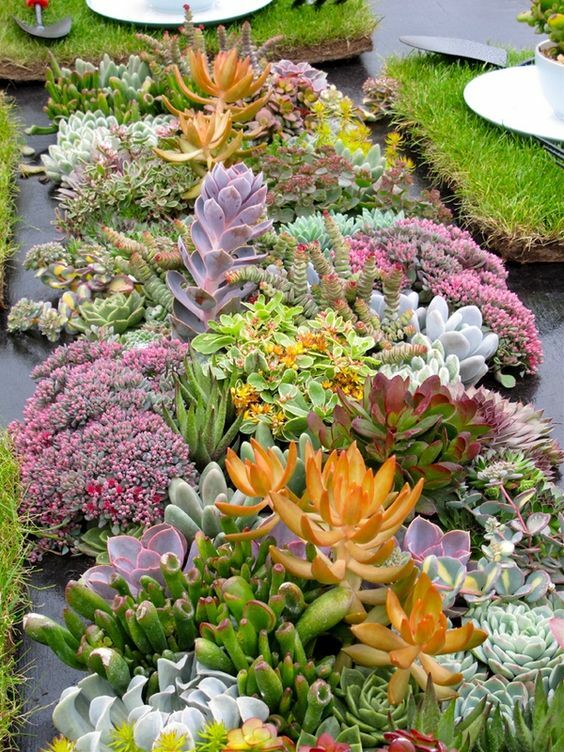 Containers also provide the perfect space for showcasing some of the smallest succulents, many of which have outstanding foliage color or texture. 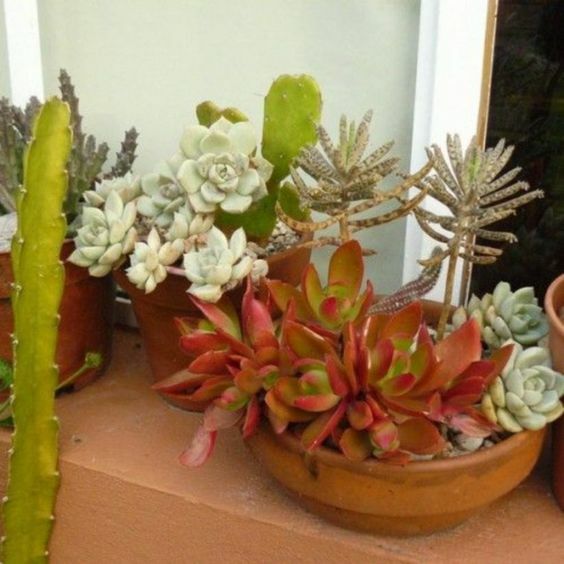 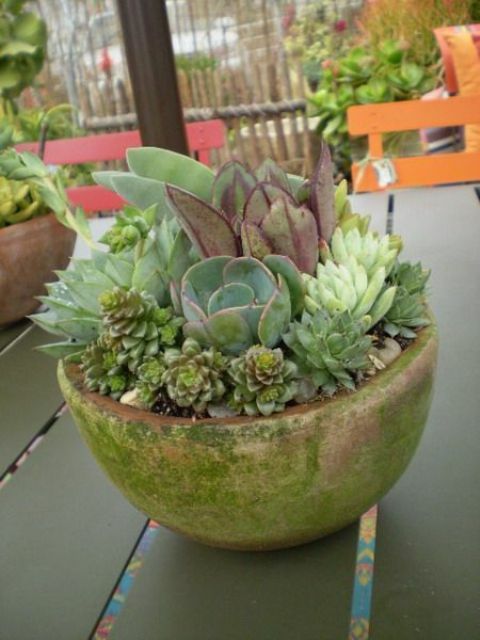 If you garden in a region where succulents cannot be left outdoors year-round, choose containers that are easily shifted to protected or indoor overwintering locations. 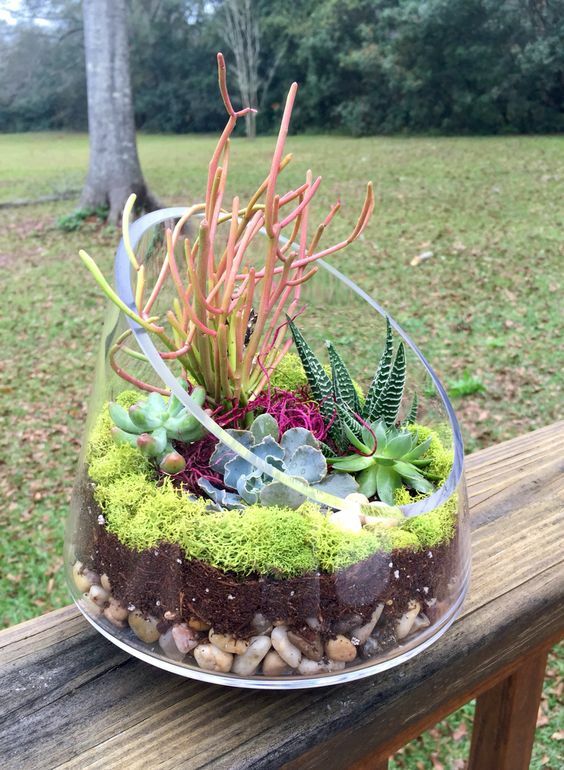 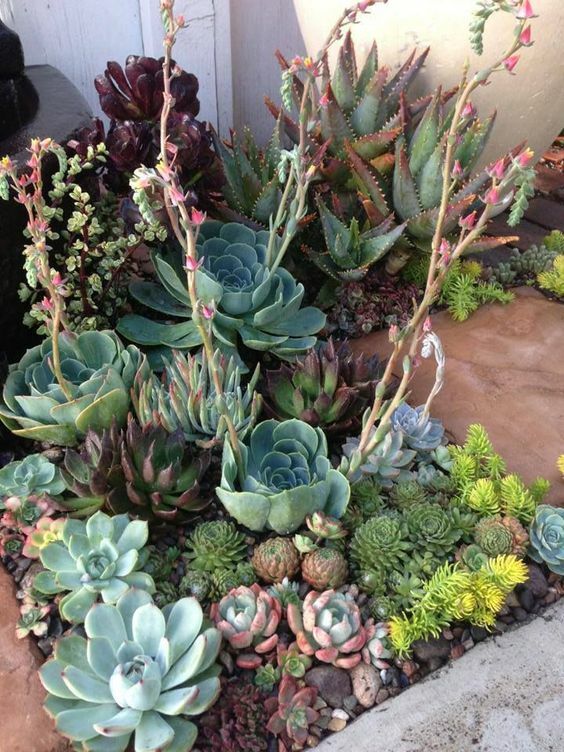 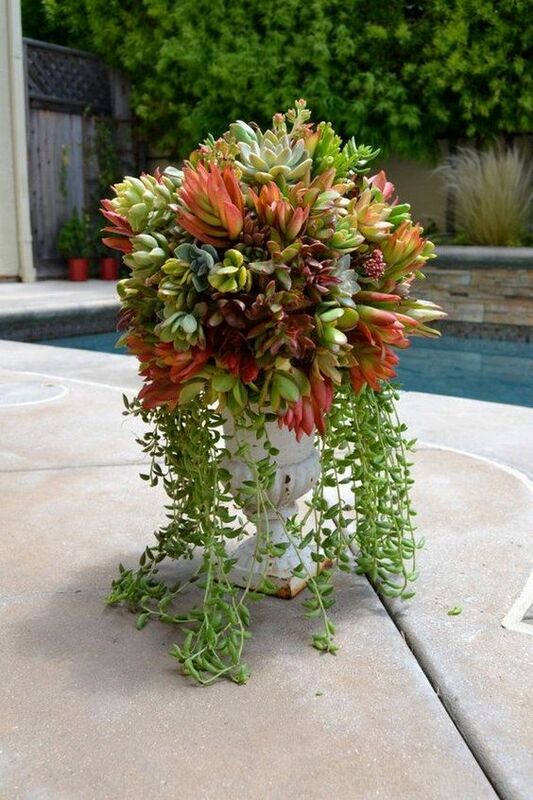 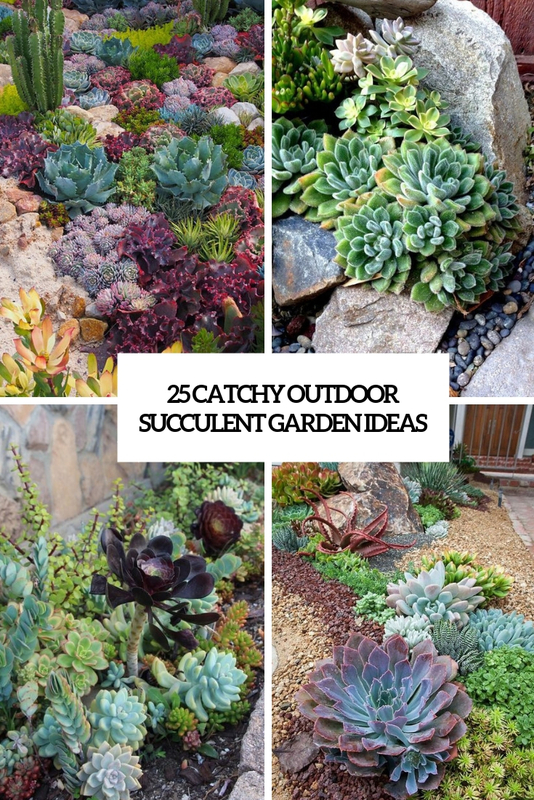 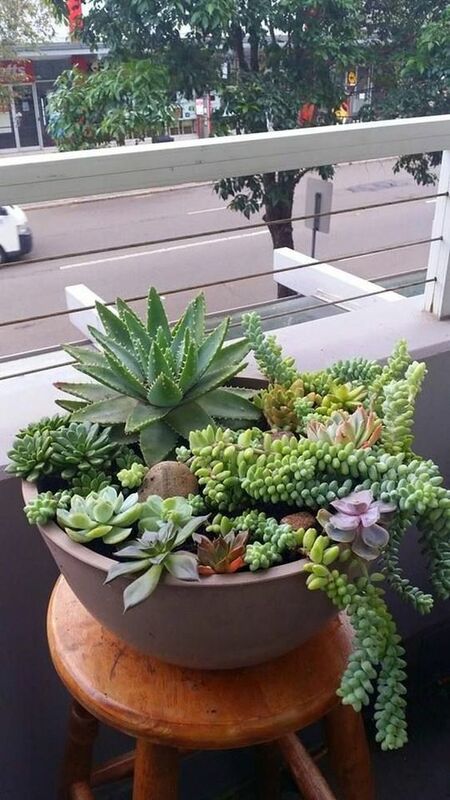 Get inspired by more ideas below and create your own succulent masterpiece!